PRIME OPPORTUNITY! Newly refreshed throughout! 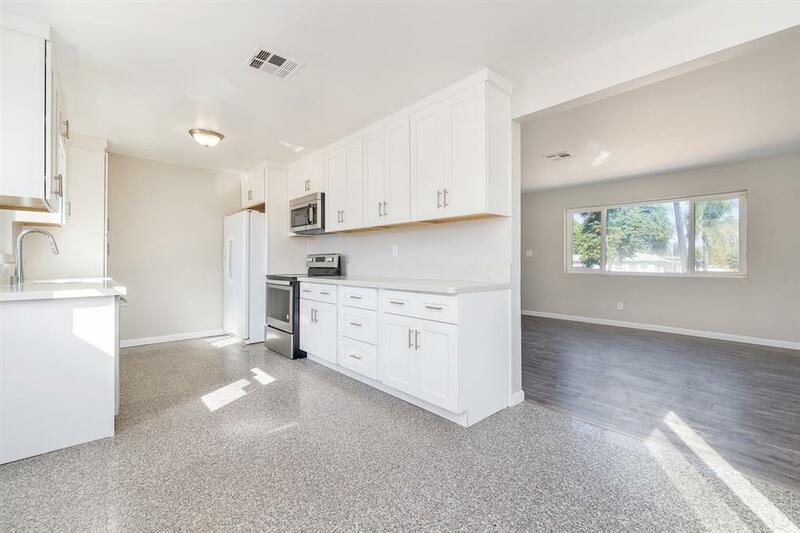 New Kitchen, paint, flooring, updated baths. New stucco on house and detached garage. 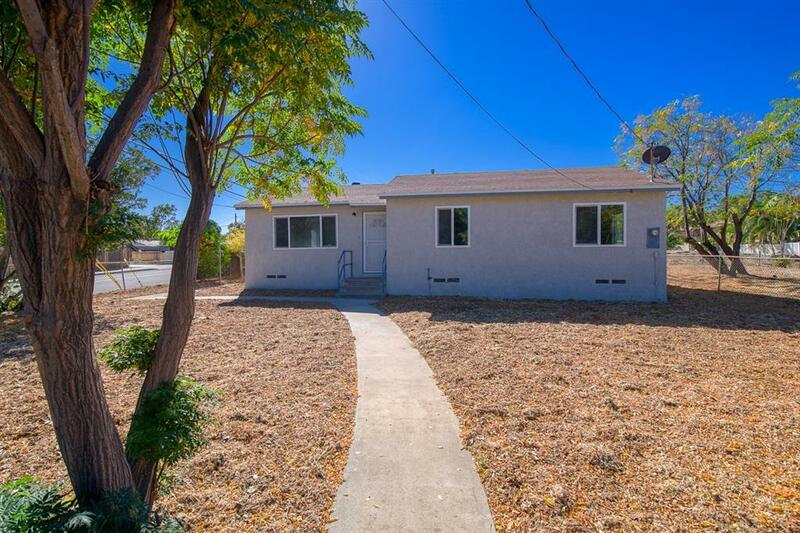 Turn-key home on huge 47,000+ S.F. 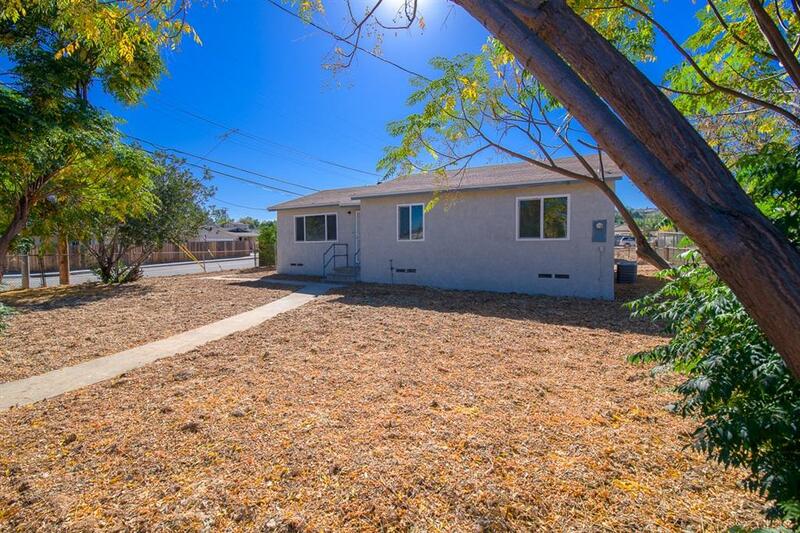 corner lot; over an acre of flat, usable land to build on and improve! Please see Supplement for important additional information. 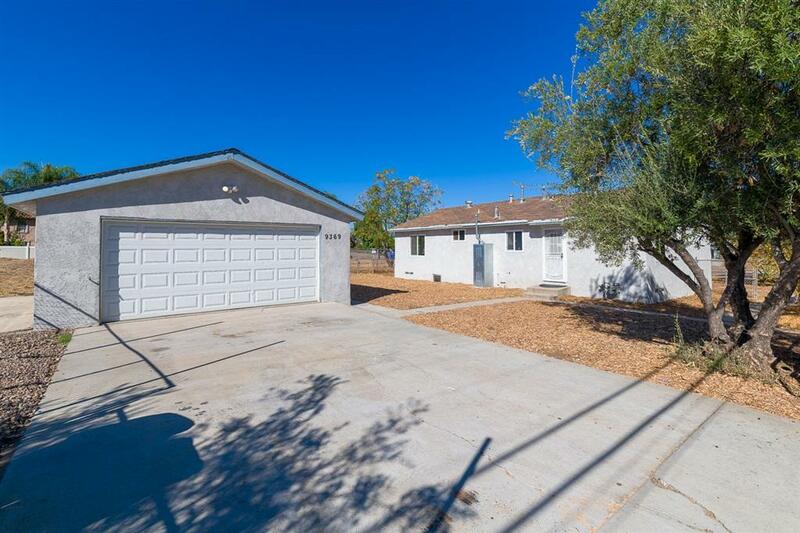 Home offers easy access to both 125 and 52 freeways along great bus-route (closest bus stop is ID: 41100). The property's cross street is Atlas View Drive and is less than 1 block from Prospect Avenue Elementary School. (Restrictions apply due to Airport Land Use CommissionÃ¢â‚¬â„¢s Gillespie Field Overlay Zone). Current restrictions allow owner to maintain the residential dwelling with any additions or improvements requiring approval by both City of Santee & Airport Land Use Commission.